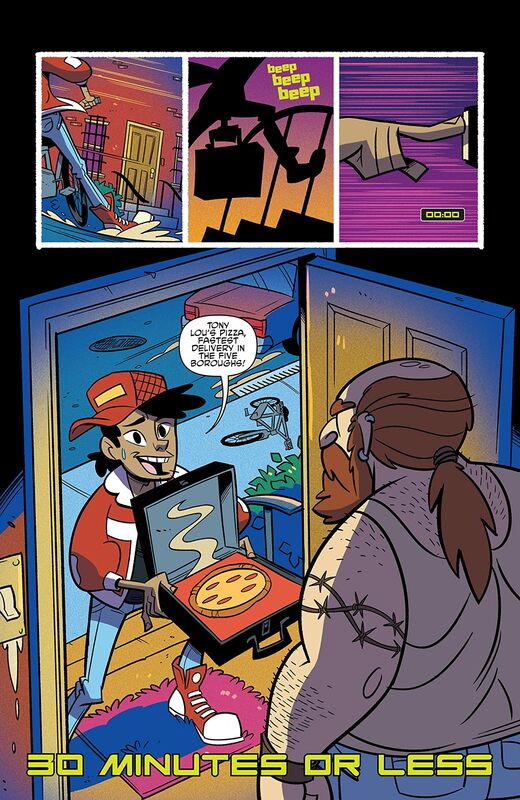 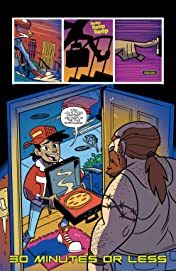 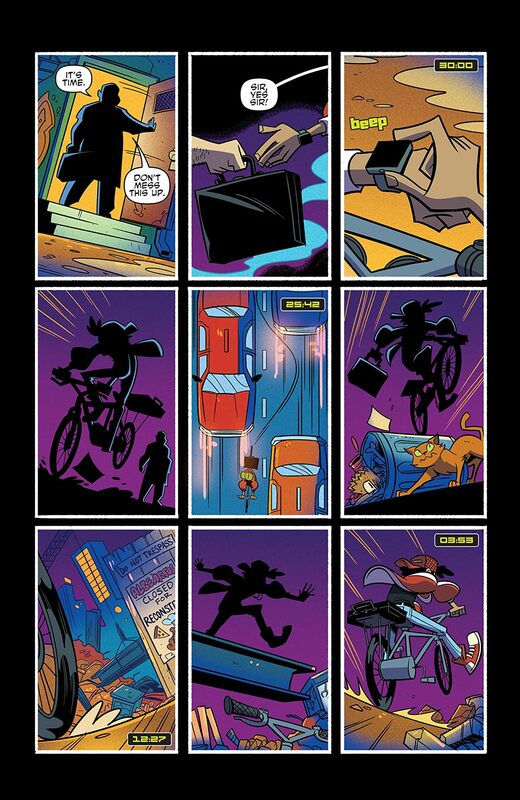 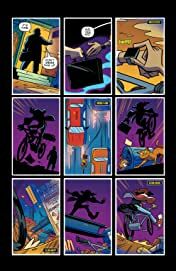 The TMNT are in a bitter fight with each other over an extremely sensitive topic… which pizza place has the fastest delivery! 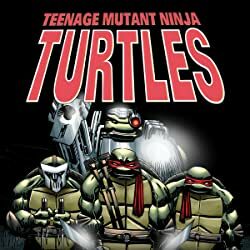 When a villain butts in, the Turtles will have to put aside their differences and do what they do best: beat up bad guys! 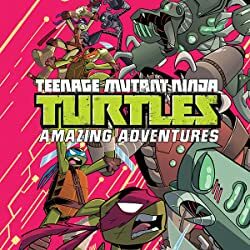 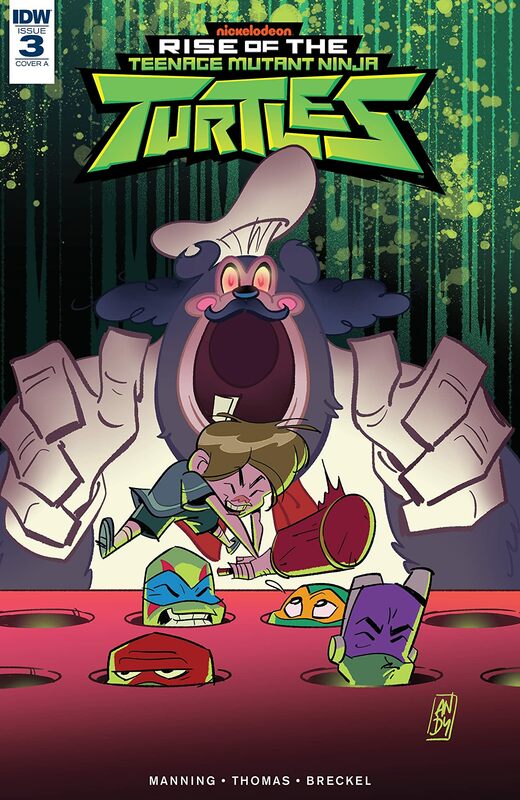 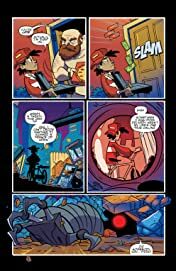 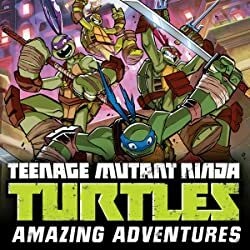 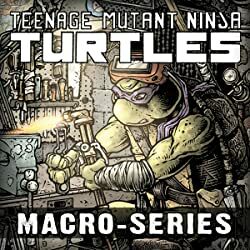 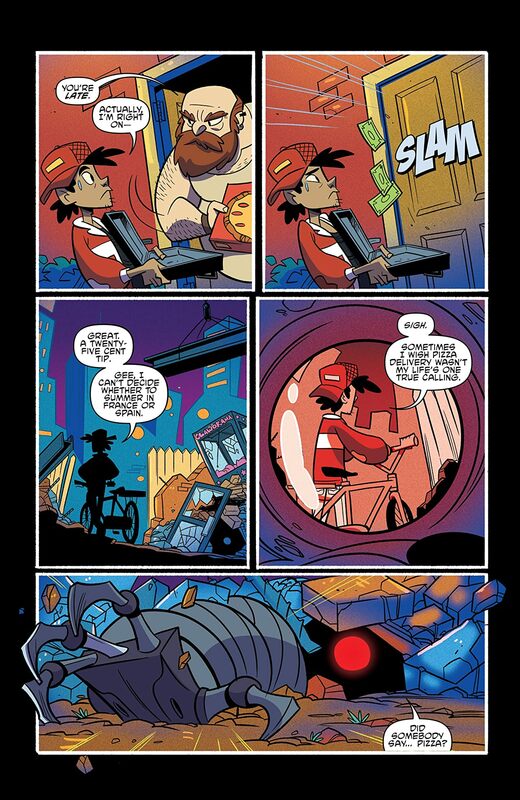 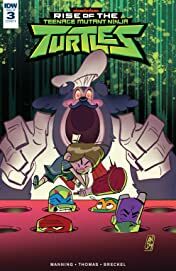 Teenage Mutant Ninja Turtles: Amazing Adventures: Robotanimals!